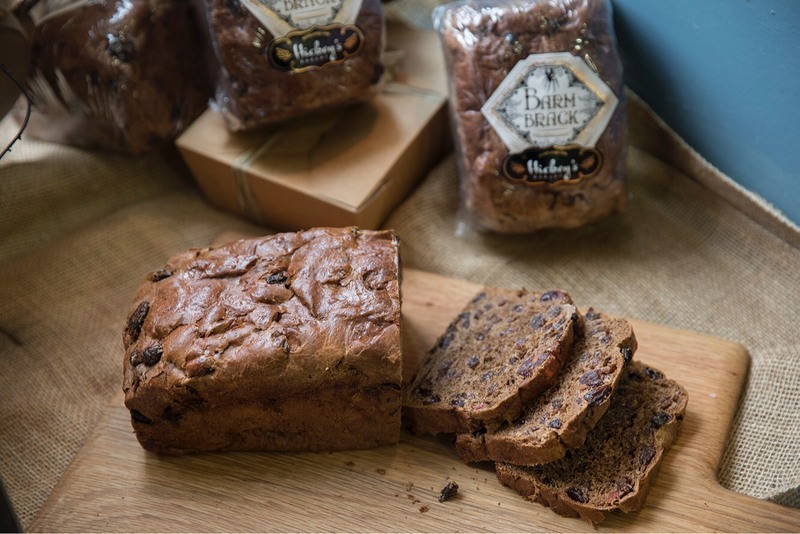 A little knowledge about Barm Brack, it is, in fact, unique to Ireland. 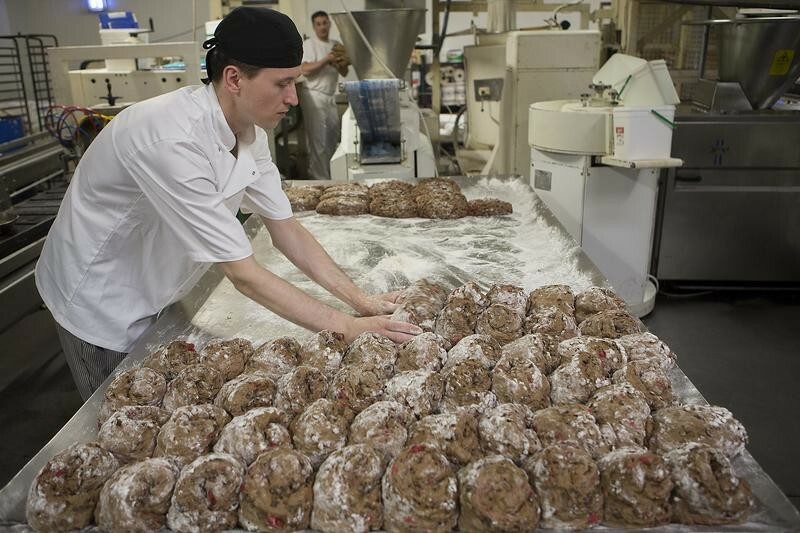 It is probably named from the barm, drawn off the yeast in the making of malt. 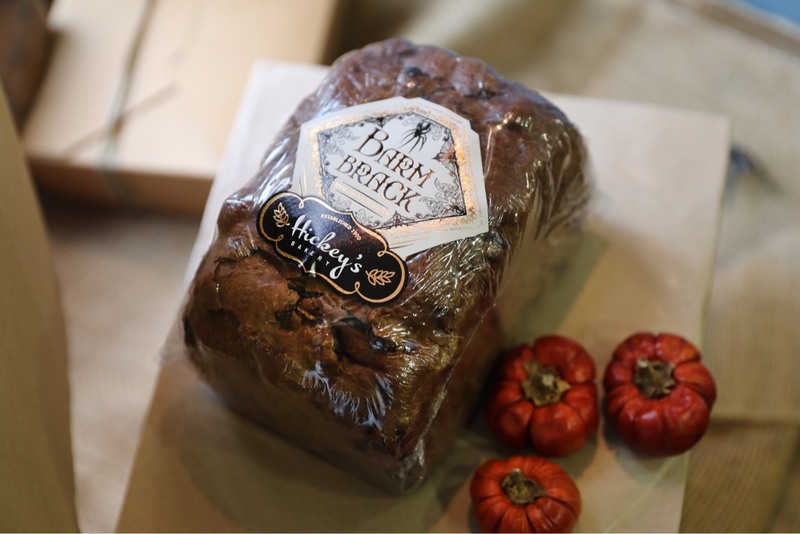 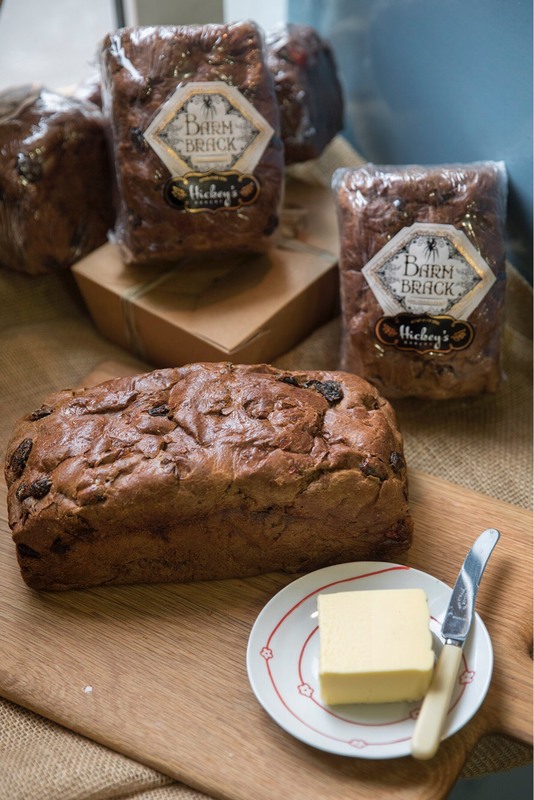 There is also speculation that the name comes from the Irish Báirín Breac, meaning speckled loaf. 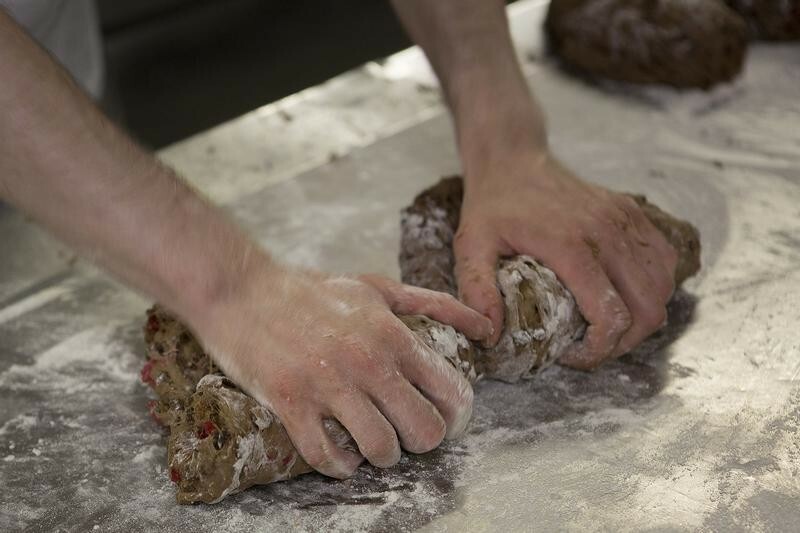 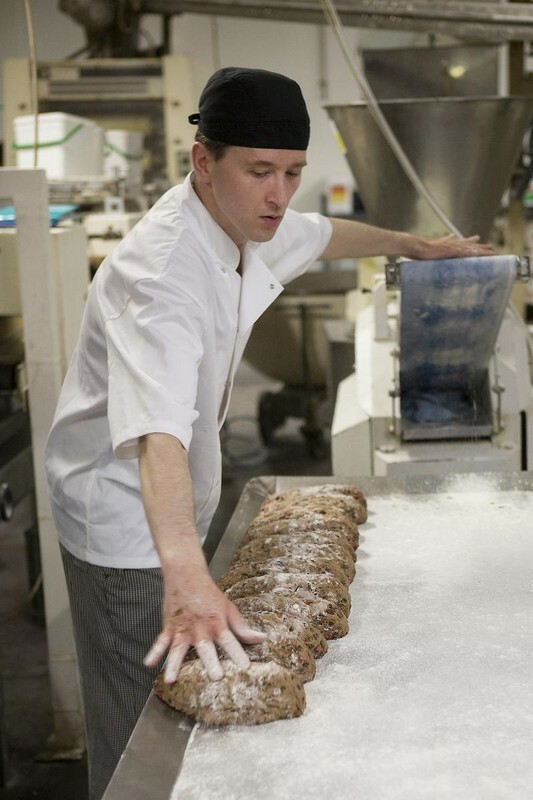 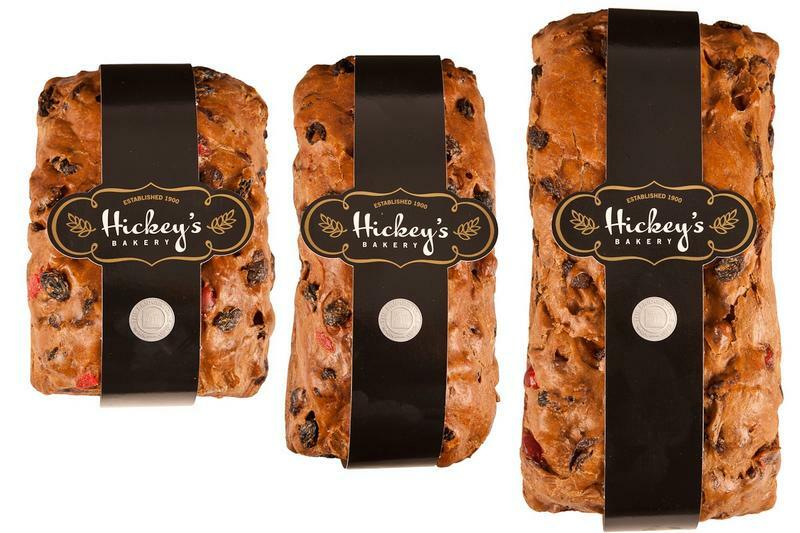 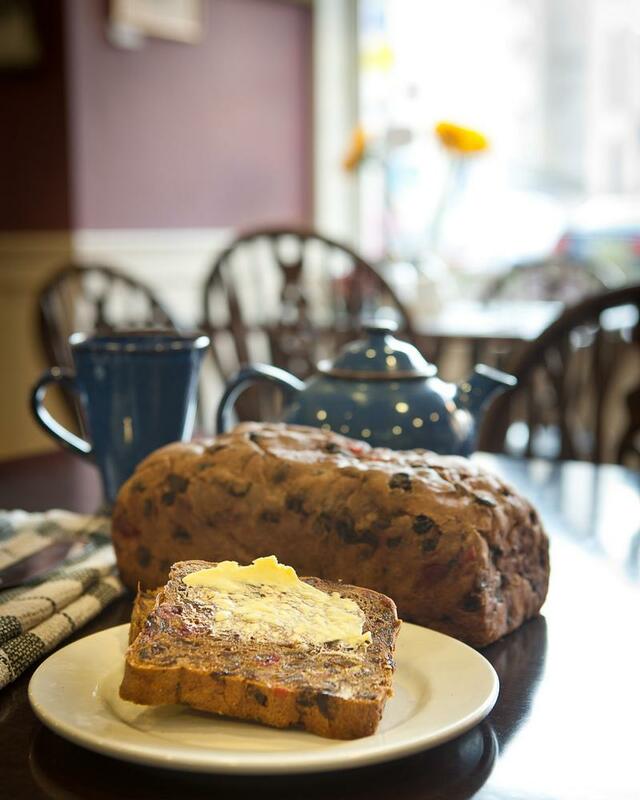 The town of Clonmel is famed for its Barm Bracks and here at Hickey’s original bakehouse, is where it all happens. 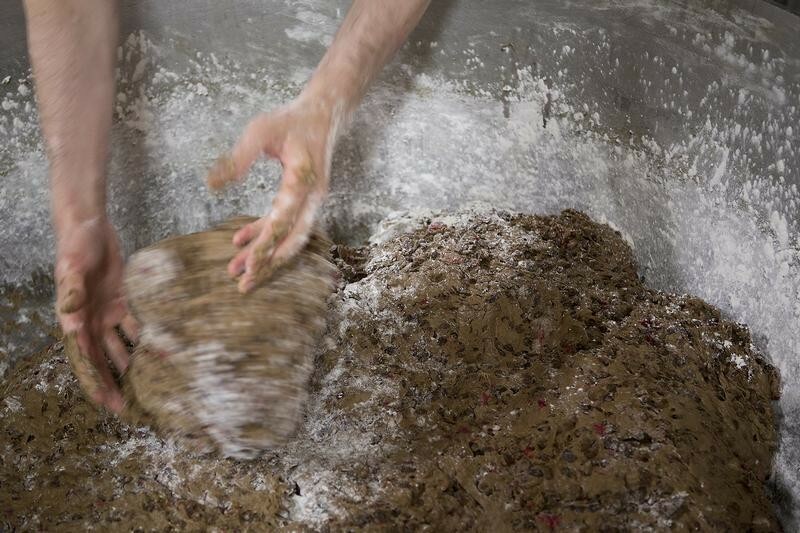 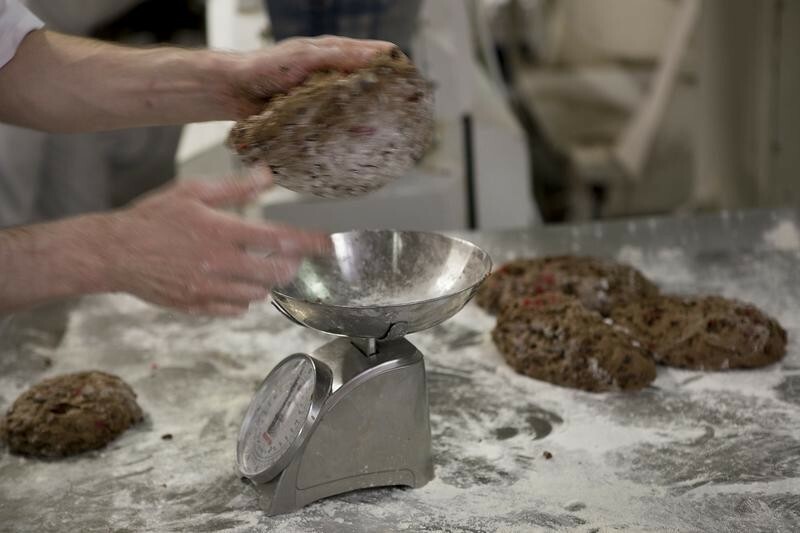 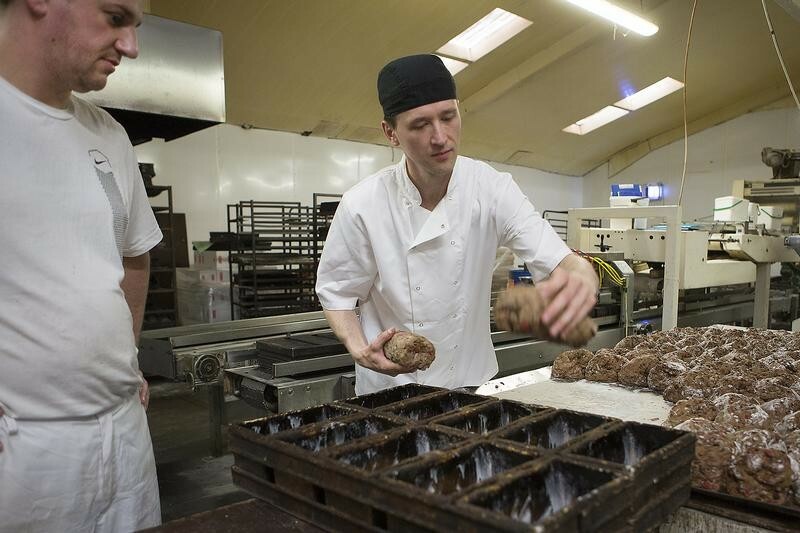 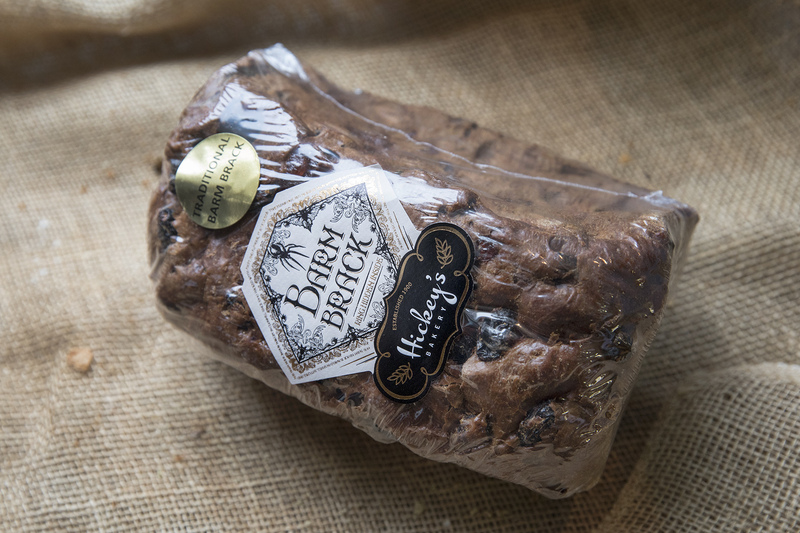 This is just a little insight to behind the scenes and how we make our delicious fruity Barm Bracks.